Welcome to Just Love! We’re going through some big changes here on the blog, and bringing in some fantastic new reviewers to share their thoughts and opinions… so check it out! I started Just Love in May 2015 as a way to share my love of queer romances with others. What started as Just Love Romance has evolved to include all genres with LGBTQIA+ characters and relationships! I’m asexual and use she/her pronouns. I also read way too many books… but that’s not exactly a negative, right? I’m a former military contractor who has traveled and worked all over the world, from the South Pole to one of the most remote islands on earth. Currently living the dream in New York City! I’m also a writer, and after years of just reading LGBTQIA+ romances, I’m thrilled to announce that I will finally have my own published! My first queer romance series (M/M and F/F) will be out in 2017 from Riptide Publishing, and you can find my author alter-ego at elspringer.com. I’m a reader and a cook. I like sunshine and rain equally. One day, I’d like to be a cat lady, snuggling with them night and day. Fruit is my candy, caffeine is my drug. My husband is my best friend and our life is an adventure in movies, comics, Dungeons & Dragons, wonderful books, amazing food and the pursuit of maniacal laughter every day. Rafa considers herself just another pilgrim in a strange land, aka a Malaysian transplant currently living in the Midwest. She is into books, music, footy and food – not necessarily in that order, but definitely all of the above. Find her on Twitter @rafabrew. My three passions in life are my family, books, and China. Spending two years abroad in Macao SAR China made me want to change my profession, and so I’ve been studying Sinology since fall 2014. My focus, next to learning Chinese, lies in the field of gender and queer studies, and I am working on my thesis on the portrayal of homosexual sexual practices in Chinese literature and their relation to gender and class right now. In my free time and on my long commute, I love to read and I like my books to be diverse, surprising, and genre-bending. 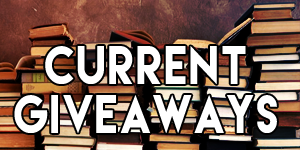 I will read the occasional contemporary romance, but my heart actually beats faster for genre books like fantasy, science fiction, or steampunk. Since for me, love is love, I read stories about people of all gender and sexual identity. I’m a lover of music, art and design, a supporter of equal rights, and a devourer of romance. Depending on my mood you may find me jumping with the crowd at a concert or wandering through the park to find a quiet place to read. I also have the travel bug pretty badly so I’m often daydreaming about my next vacation destination. I love meeting new people and talking about the books I’m reading so if you see me around please say hello! Hi *waves* I’m Pixie. Who am I? Well…I adore crushing on a stranger, the first sip of an excellently crafted cocktail, matching my “hair” to the occasion, all 86 episodes of Felicity, Johnny Weir (yes the ice skater), the AHS Season 5 soundtrack on Spotify, splitting desserts with friends in hotel beds, run on sentences and books… I love, love, love a good book. I can mostly be found bemoaning my addiction to 2 starring KU’s or trying to abstain from new wig purchases on Twitter @Super_Pixie or documenting my ever changing hair color on IG @sgibney78. Caissa has been writing for pretty much her entire life, but she’s relatively new to the world of book reviews. Despite that, she hopes to help fellow queer people who are struggling to find themselves represented in books, as she once was. She may still have to write a book about a queer Latina multiracial cis lady in love with her trans woman best friend, though. Maybe. When not writing, Caissa can be found with coffee in hand exploring the north star state with her aforementioned partner, snuggling their cat, playing music, running, or helping make TV magic for viewers like you. Natalie was raised on a steady diet of fantasy and sci-fi. Possibly this is to blame for her insistence that we don’t have to settle for the world we’ve got. When she’s not doing other things, she’s reading, reviewing, writing, and enjoying every variation of cheese-on-carbs that she can get her hands on. Ah, thank you so much! This is so kind of you :). I will definitely try to get my post up in response to this in the next day or two!! Haha thank you so much Megan! I haven’t posted from Spellbound’s nomination yet (because things have been crazy), so I’ll totally add yours in as well. Thank you again :D!! Hi Ami! Thank you so much 😀 I love finding readers with similar tastes and opinions!! 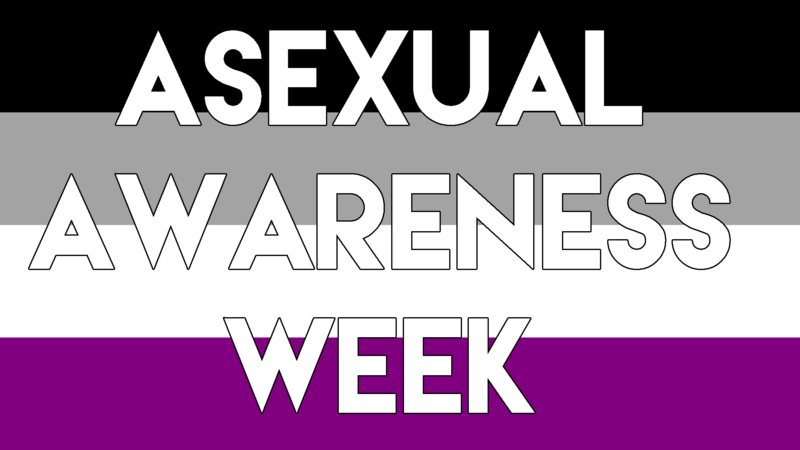 I’m very big on asexual books and like to talk about them whenever I can, because it’s definitely an orientation that I want to see more of. I’m actually writing an ace romance right now, so hopefully other ace folks enjoy reading it as much as I enjoy writing it!